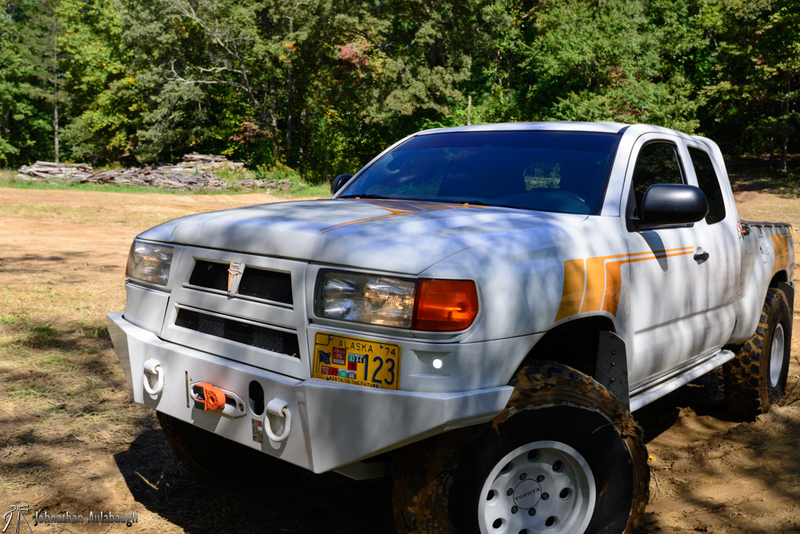 "Hey Johnathan, I'm glad to finally meet you," I heard a woman say, as she walked toward me from an ever familiar, and impressive, Toyota Tacoma that I had watched on the internet as it made it's way into Alaska last year. The woman, though we had never met, was no stranger either... This really is a community and it is great finally meeting folks I have chatted with online for years. Nestled among the rolling hills, green pastures, and lush forest land found at the base of the Blue Mountains lays Taylor Ranch. 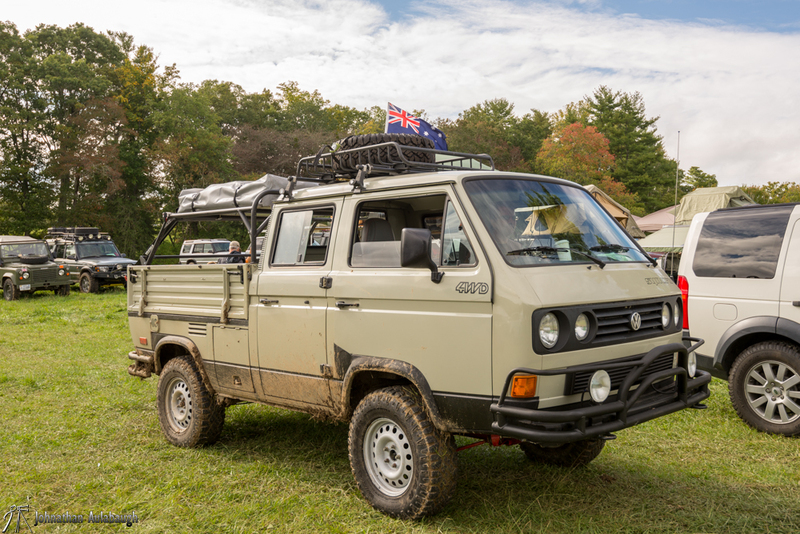 A picturesque setting, of varying hues of green, yellow, and red, was home to the inaugural Overland Expo East which transformed the area into a beehive of activity. The three day event brought in several thousand attendees to enjoy classes, presentations, and the chance to chat with vendors about the latest in gadgets and gizmos on the market. Although there were several thousand in attendance, the size and diversity of the ranch allowed the activities to be spread out. I never saw more than 200 people, in my line of sight, which made the whole experience very pleasant for my family and me. d stood tall and proud. 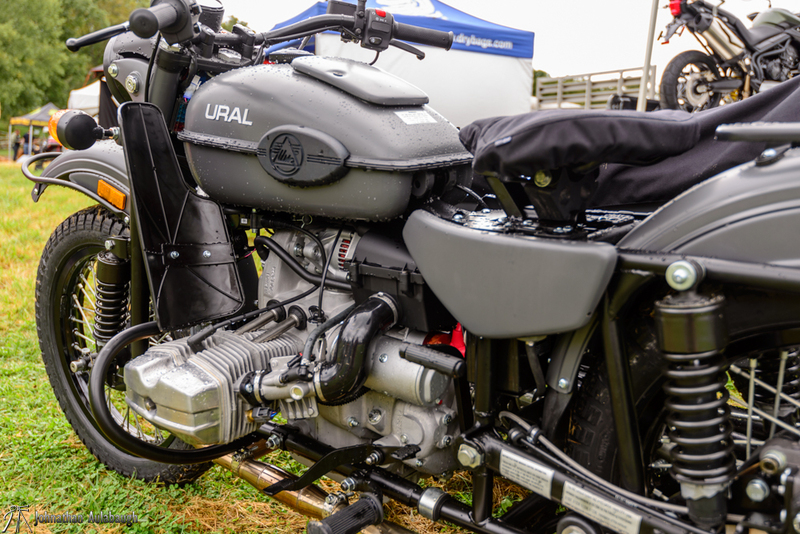 U-Joint Offroad had everything from mild to wild right up front and the layout was nothing less than spectacular. As we walked down the path slowly checking out different vehicles, I noticed one very familiar to me and a woman walking toward me from it. 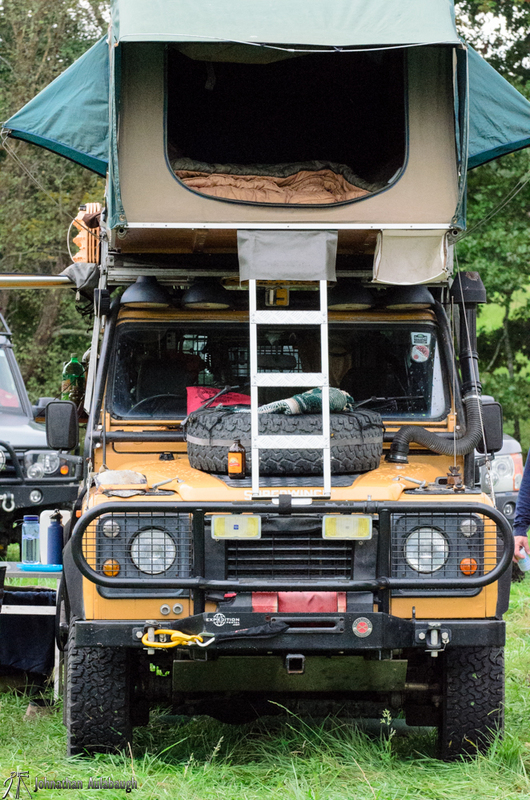 Though we had never met, she was no stranger, this was Rhonda Cahill from Expedition Overland. Her, and the rest of the team were making their rounds with various fans of the hit show that has captivated the hearts and minds of the Overland Community the world over. 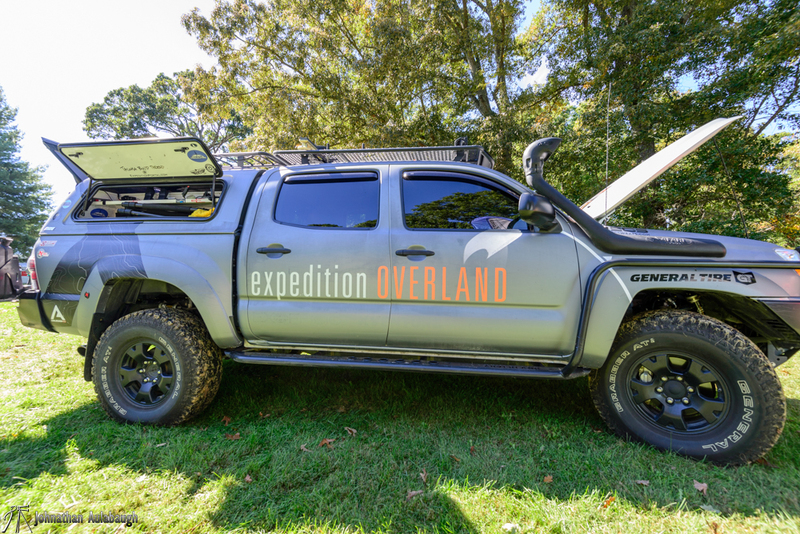 We discussed the previous season, where they made their way north into Alaska on an adventure that many of us can only dream of, as well as discussing their upcoming trip to South America, X Elles Racing, and the team dynamic that is X Overland. 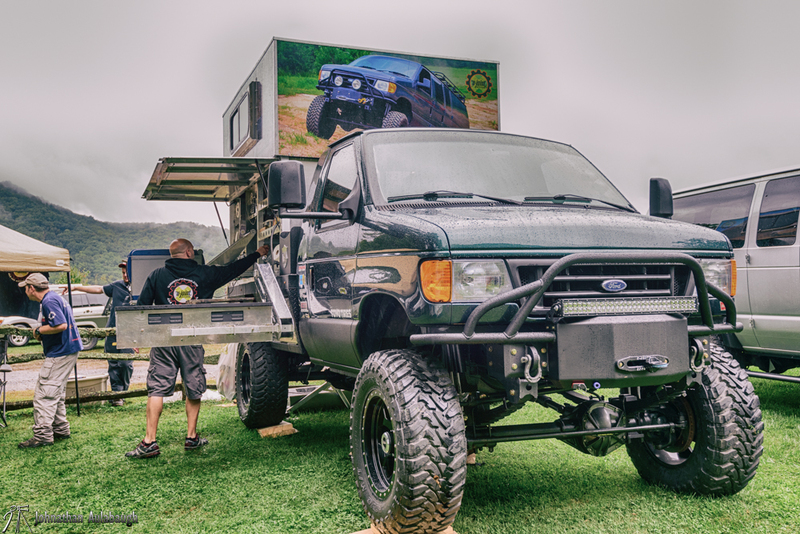 If you have not caught the fever that is Expedition Overland I strongly urge you to go take a look. 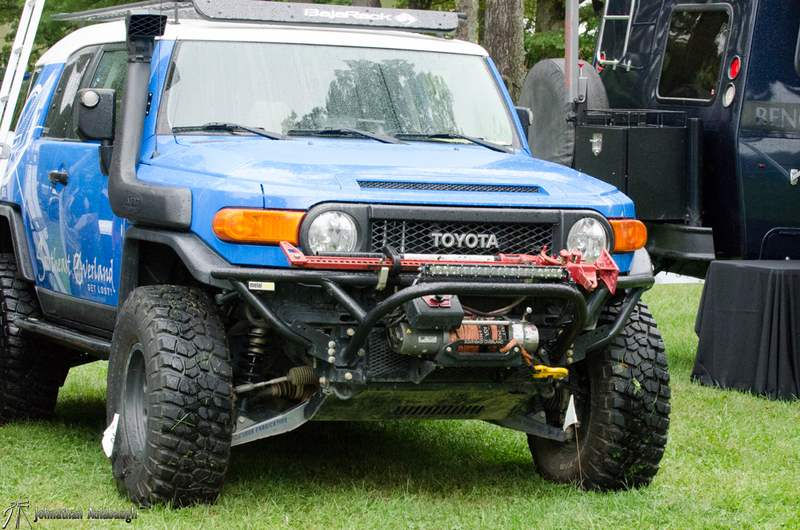 An incredible group of friends that have carved out a niche in the Overland community just for themselves. Continuing our tour we came across the good folks at Land Rover. 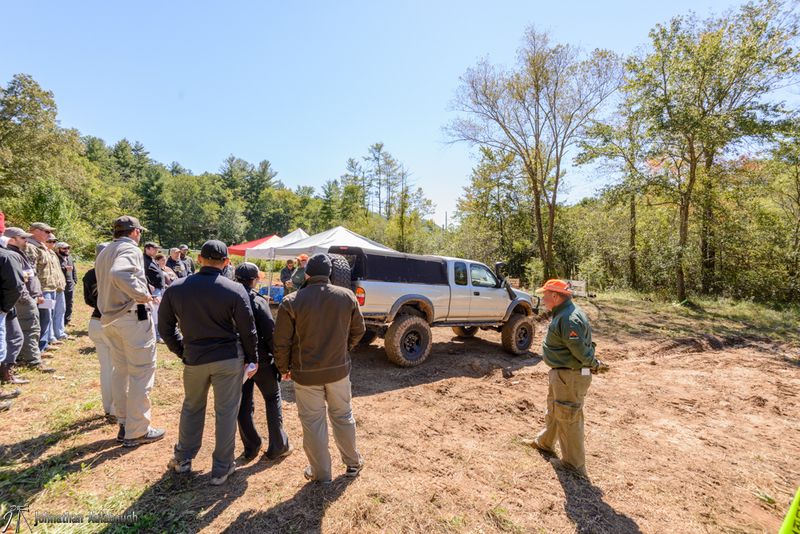 Land Rover does put on one heck of a driving class and a test drive of their unique and pristine vehicles. 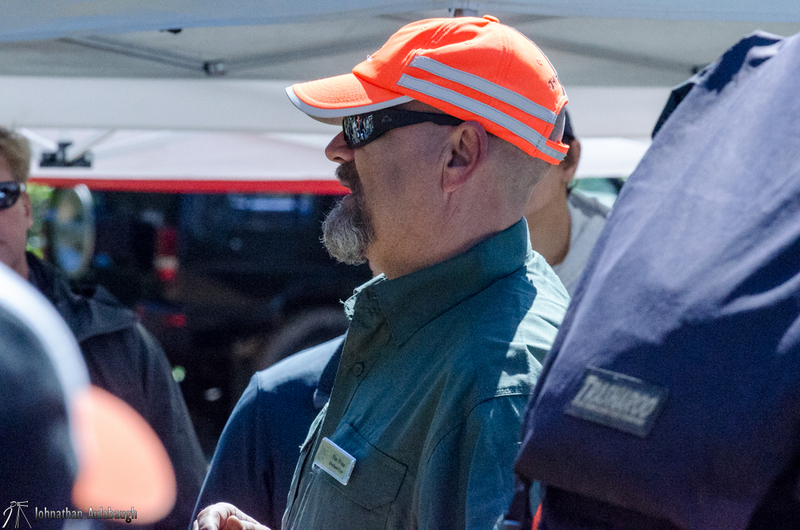 Year after year Land Rover has been a continuing base that the Overland Expo has rallied behind. , so frustrated with this ‘special treatment’, left the event. One thing I would suggest if you are planning to attend the Expo is to be sure to walk through the camping area. 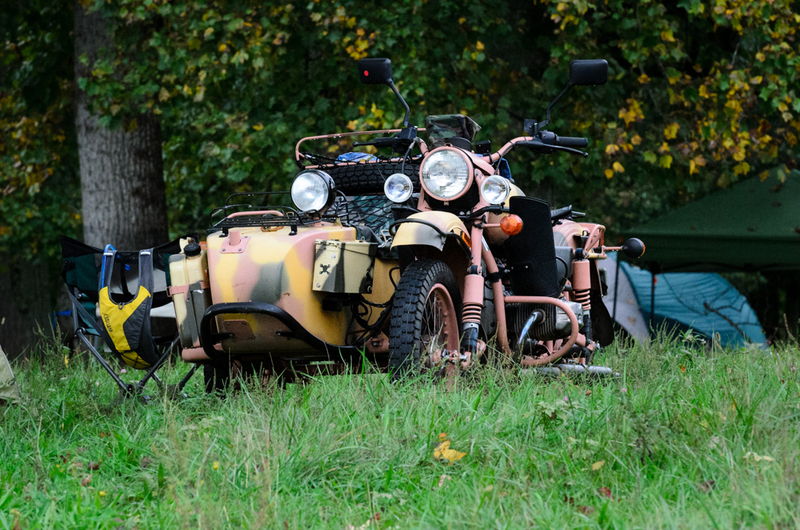 Some of the most unique and unusual vehicles of the show can be found right there. One of the awesome parts of going to a show like this is the exhibitors. I mentioned U-Joint above but honestly there were so many worth noting that I can't even begin to touch on them all. Instead, I will point out my favorites. Believe it or not I am going to start this list off with a chair maker. 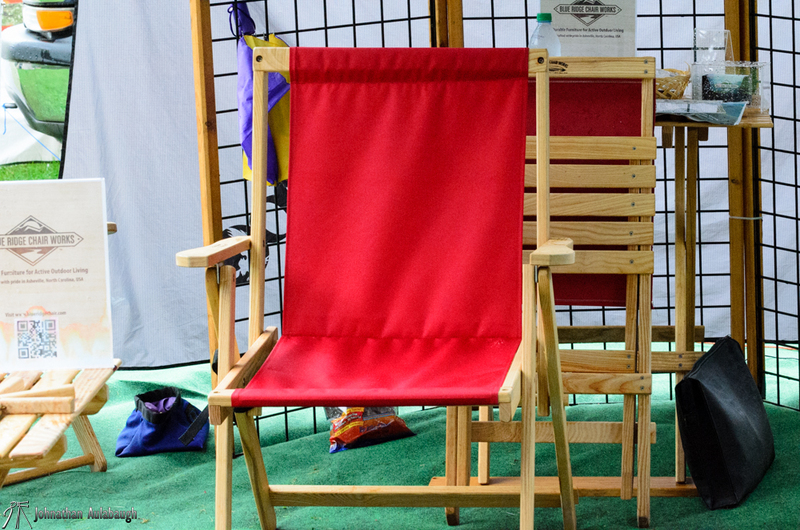 Not just any chair, but a chair from Blue Ridge Chair (BlueRidgeChair.com). To say that this is the most comfortable chair I have ever sat my behind in would be an understatement. Far from cheap, this chair will last you a lifetime because it is not only sturdy but also repairable just in case something goes wrong. 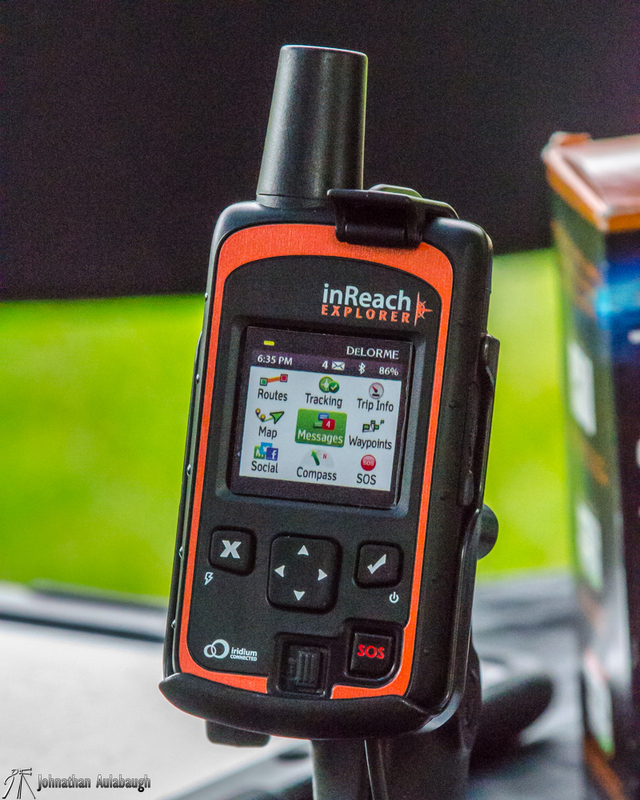 DeLorme (delorme.com) was also on hand to show off their InReach product and honestly, in my opinion, it cannot be beat at this time. A true piece of equipment that could save your life in the wildest of places. A big shout out to Josh Moremen for taking the time to teach me about the product. Last but certainly not least was Overland Solar,LLC. If you read my last review on the SolarBook, you know that I am a huge fan of alternative power as long as it is done in an ethical manner. What better way to charge your gear in the outdoors than to have a solar panel doing the work? Funny thing about a group like this; you meet people that you have talked to online for years but having the ability to finally shake the hand of someone in person is awesome. Take for example, Sierra my daughter, had made friends with a woman and her dog through the day Friday and while I was sitting there discussing cameras and cinematography with Toby Johnston of Expedition Overland, who should walk up but the woman with the dog, and Bill Pearlman (known far and wide as Hilldweller on Expedition Portal). This happened to spur an entirely different discussion about healthy foods between the three of us while my daughter was busy playing with Mrs. Pearlman's pup. Bill and his wife are great people and I am hoping to meet up with them again on their Country Fried Weekend that they help organize every year. I also talked to Scott Cahill and was able to ask him a few questions and his answers really hit me and had me dreaming of adventure and places far away. One question I asked Scott was his favorite part of their adventures to date and although he could not give a specific instance, this answer hit me. "As an open ended question I would probably have to say my favorite part of the journey is just being able to start doing what I love for a living rather than doing what I am good at... walking in freedom". 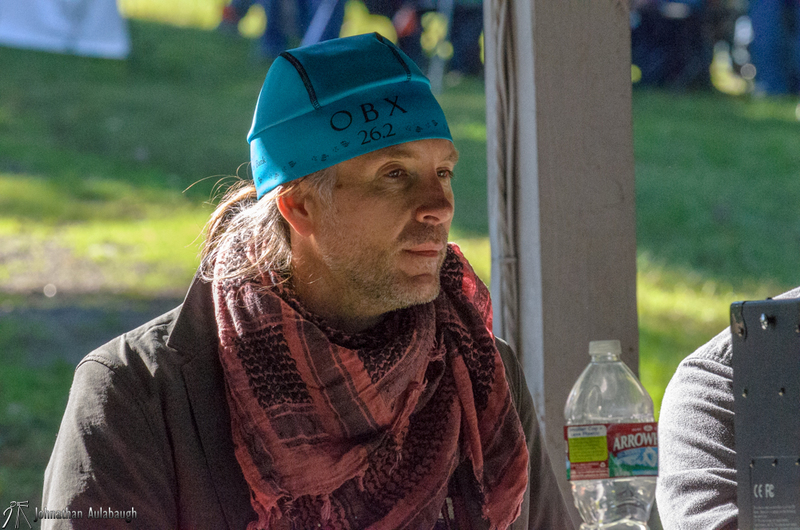 I'd like to thank the entire Expedition Overland team for taking the time to talk with me, you are an inspiration. 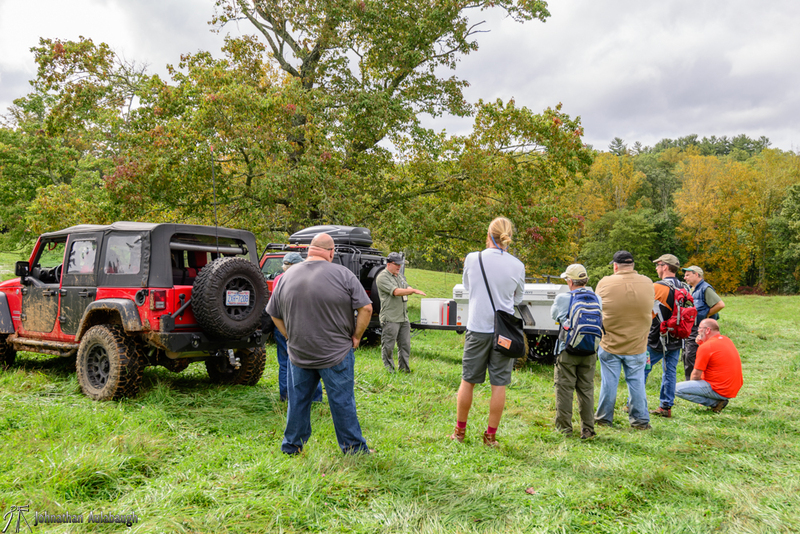 One of the awesome things about the Overland Expo is the vast classes you can take to learn various things from cooking to winching, and even classes on travel photography are available to those looking for a starting point. Discussions on crossing borders, security, and ethical travel are readily available. All in all there are around 300 hours of classes offered over a 3 day period. Land Rover even has a few of their vehicles there for you to take on the off road course they have set up, but don't think you have to use a Land Rover, bring your own ride and take part in the course. You can custom build your days to fill the three days with no problem. This year we seen some inclement weather and so the off road course was shut down temporarily to keep from destroying the course. I only heard a few grumblings but they were quickly silenced with new opportunities. 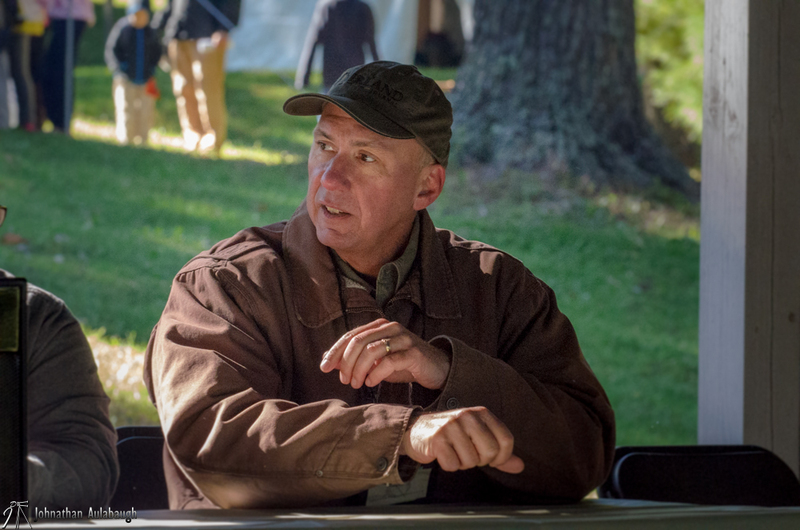 I personally attended one of the Round Table discussions Co-lead by Bill Pearlman. It was cool to hear these 5 experienced travelers tell of their accounts and give feedback to those wanting to take the plunge themselves. I sincerely hope that their message reached and encouraged people to get out and explore their world. All in all we had a fantastic time. My wife and daughter got to see what glamping was all about, Sierra made a new friend, and I got to meet some truly fascinating people. With over 300 hours of classes to attend, amazing people to chat with, and cool stuff to see, there is no way of experiencing the show completely in just three days. Lucky for us, they will be back next year.